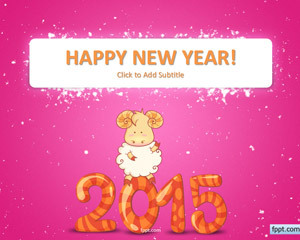 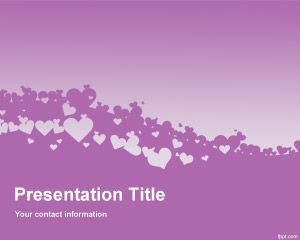 Celebrate the cute things in life with free cute PowerPoint templates. 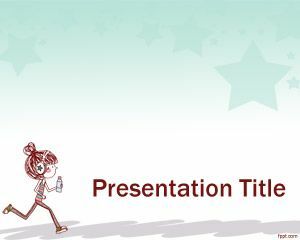 Make a boring occasion enjoyable by adding a Sheep or Dancing Demonstrator to your slides. 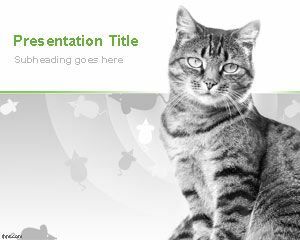 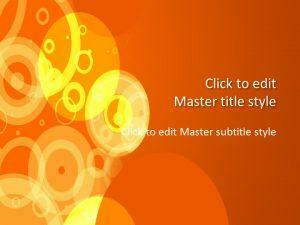 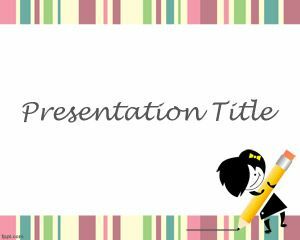 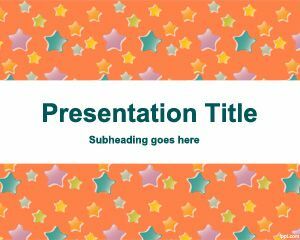 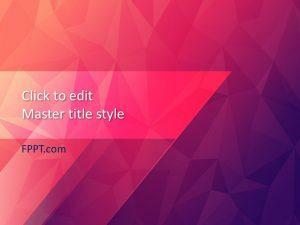 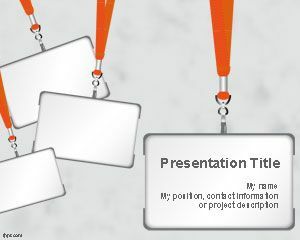 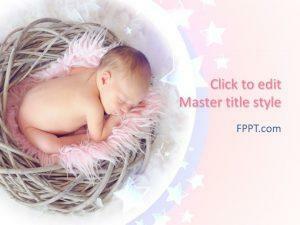 Download free cute PPT templates to add flair to both formal and informal presentations. 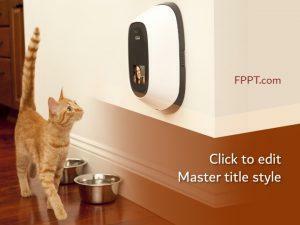 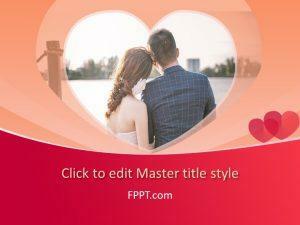 Express your love for a person, a pet, or even your grandma with free cute PPT backgrounds.